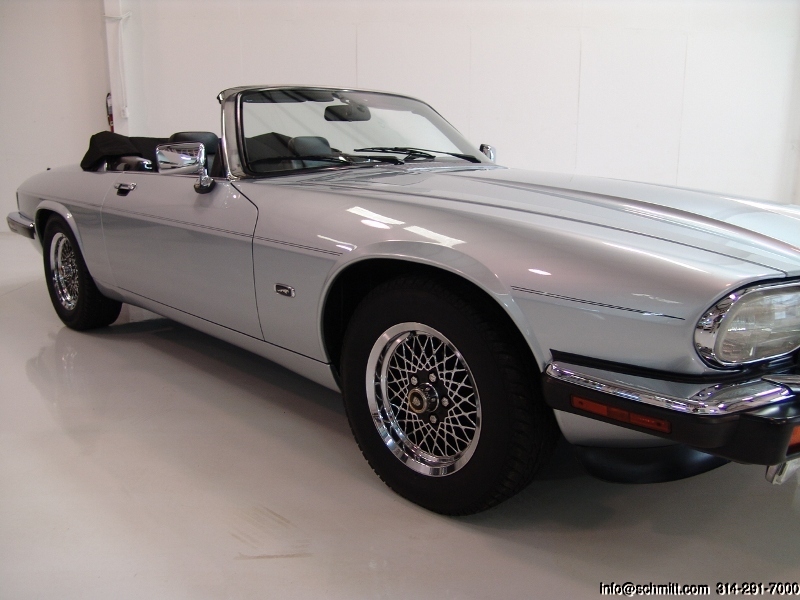 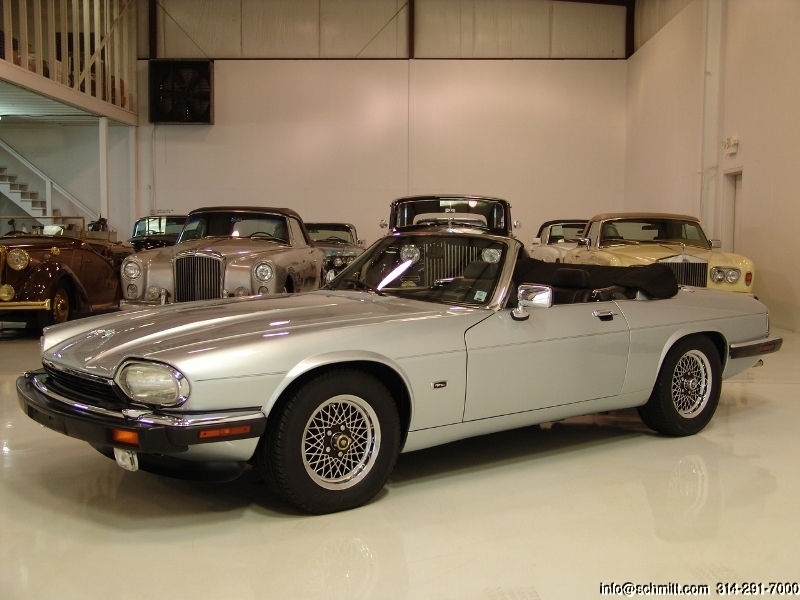 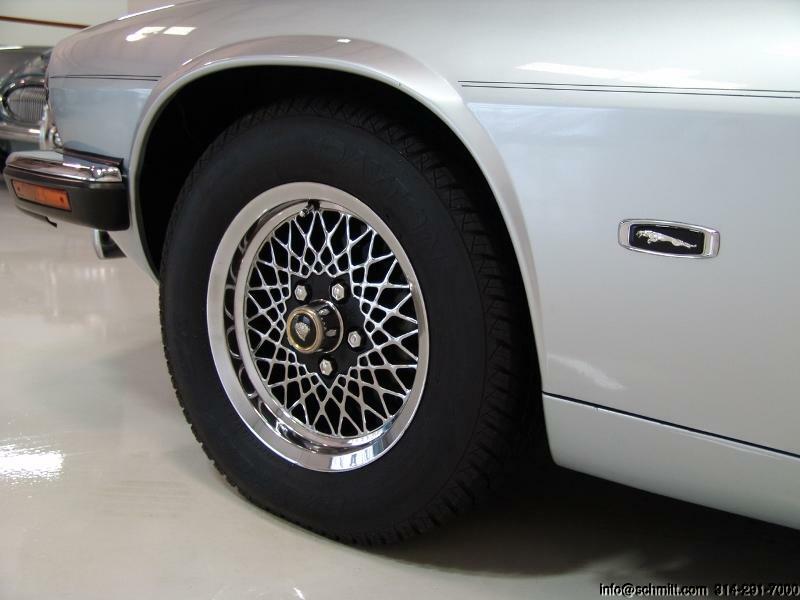 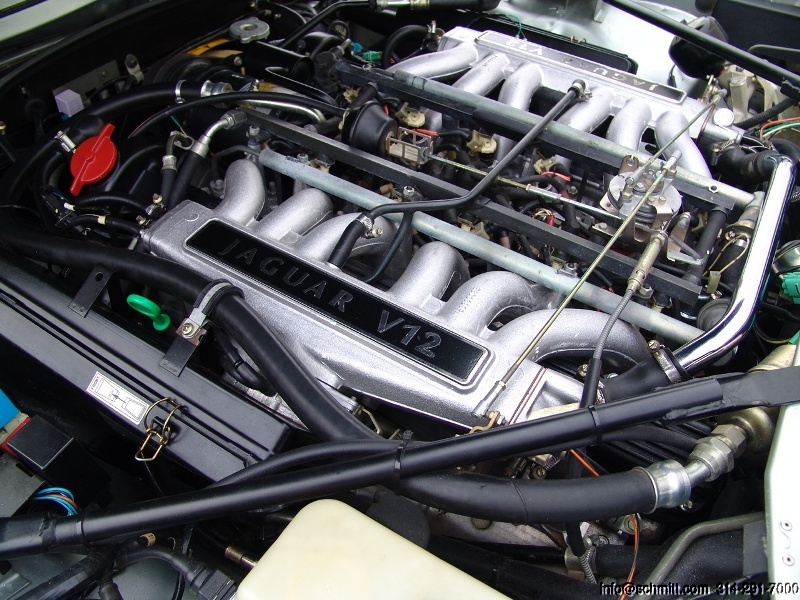 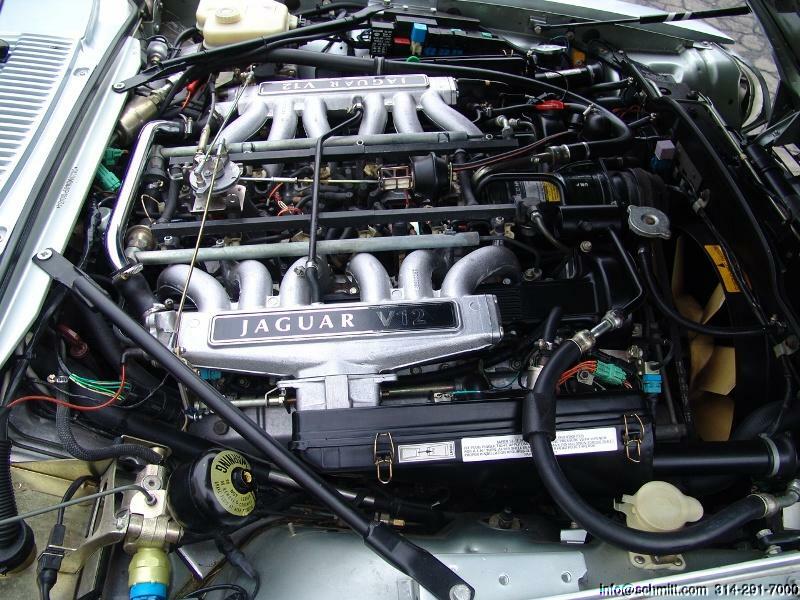 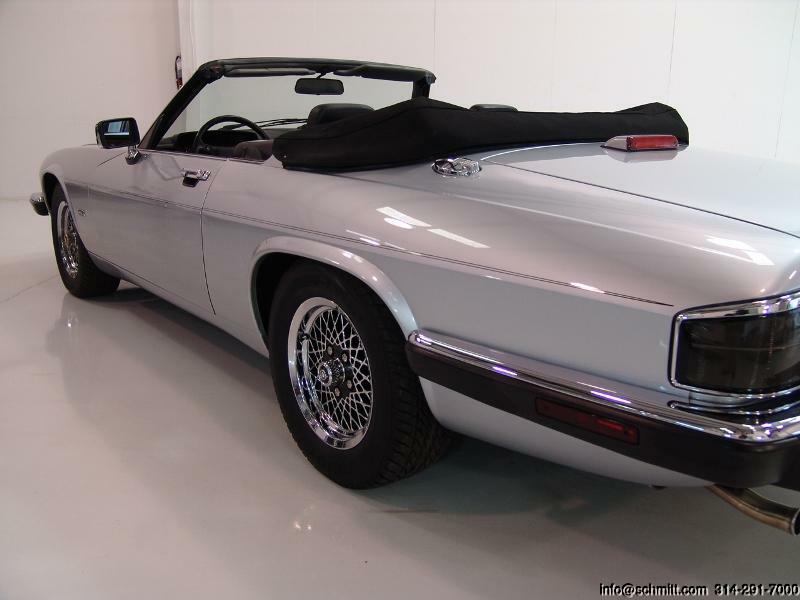 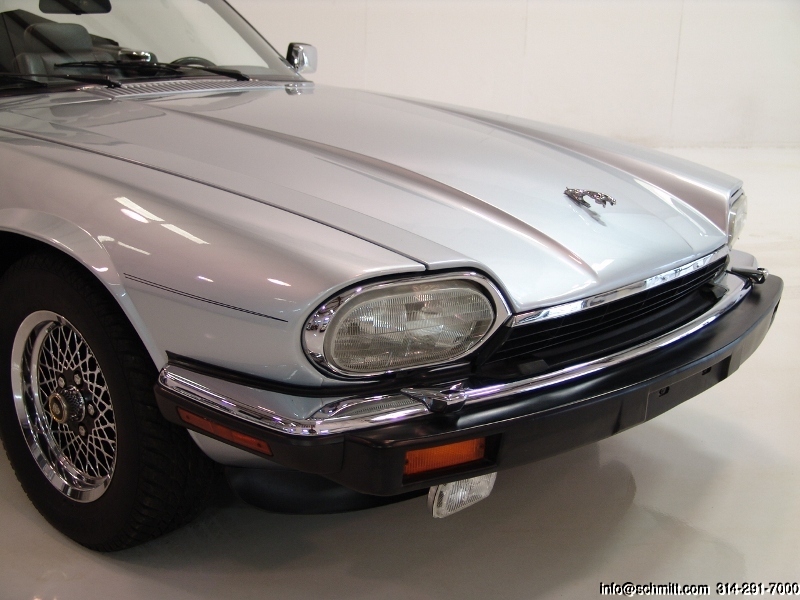 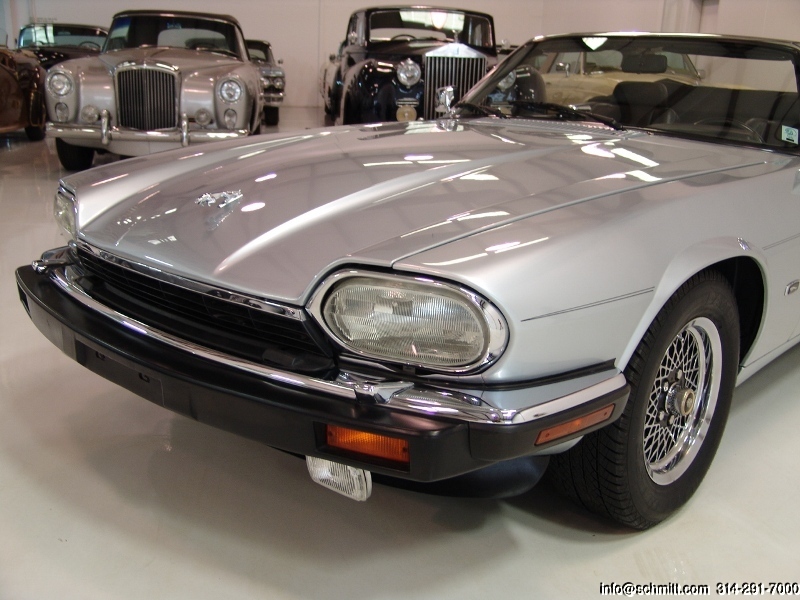 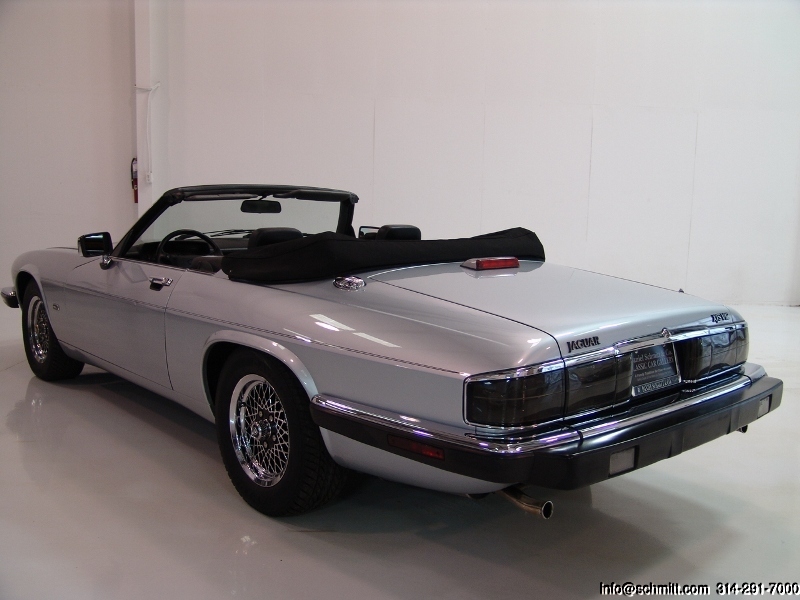 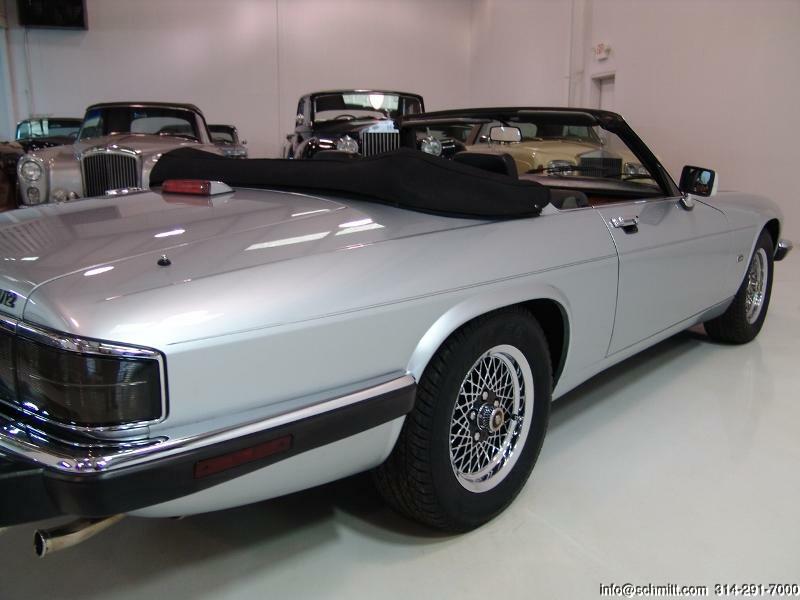 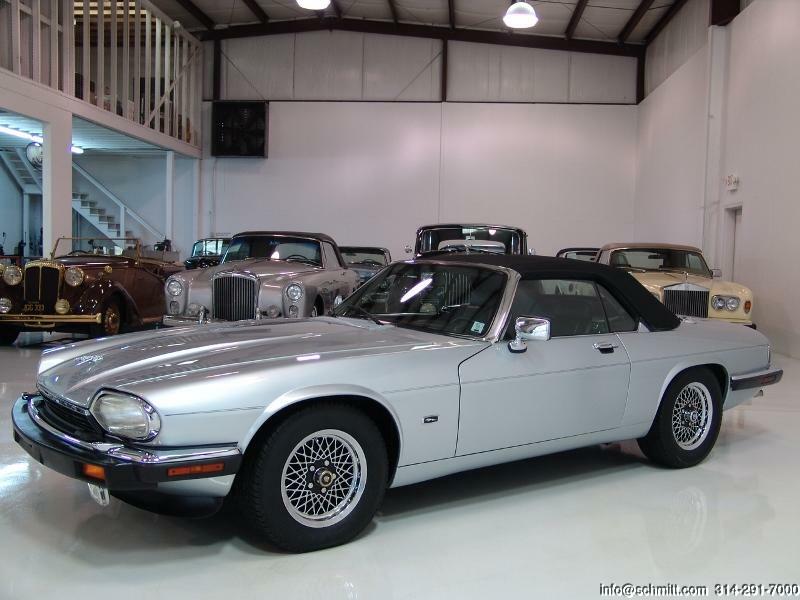 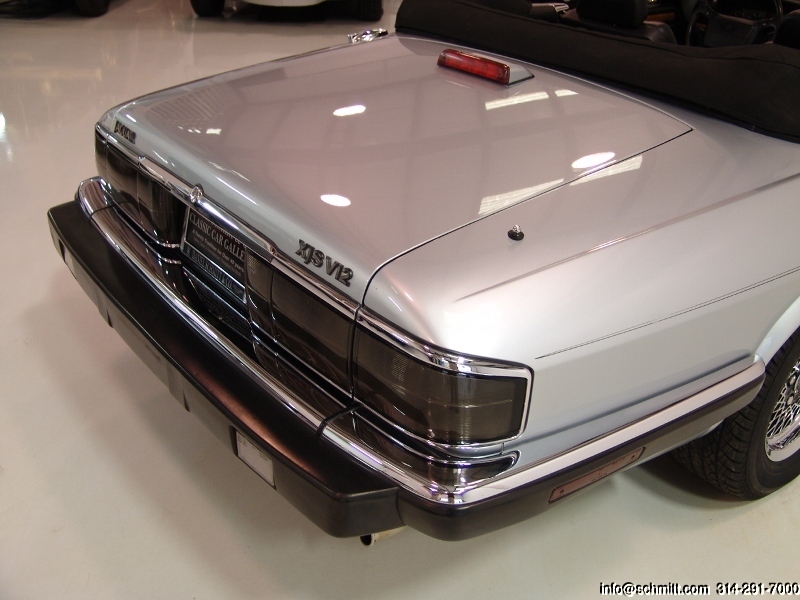 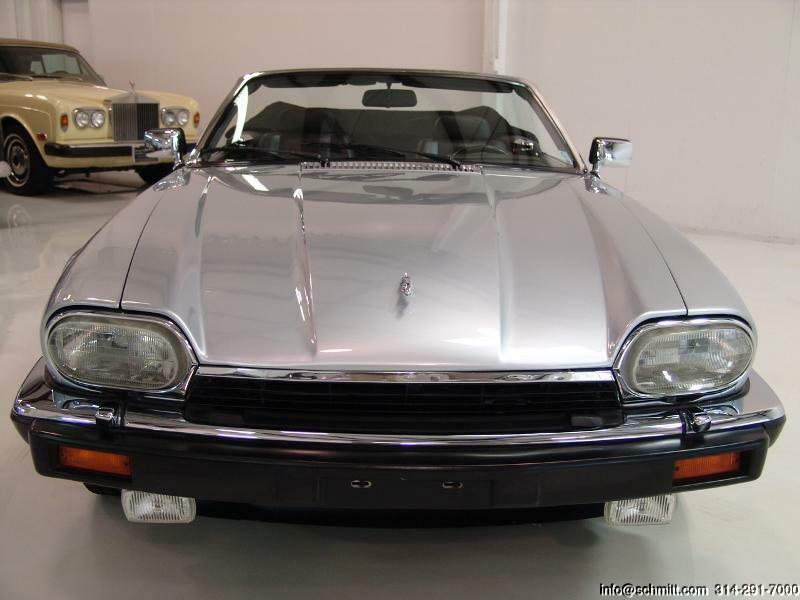 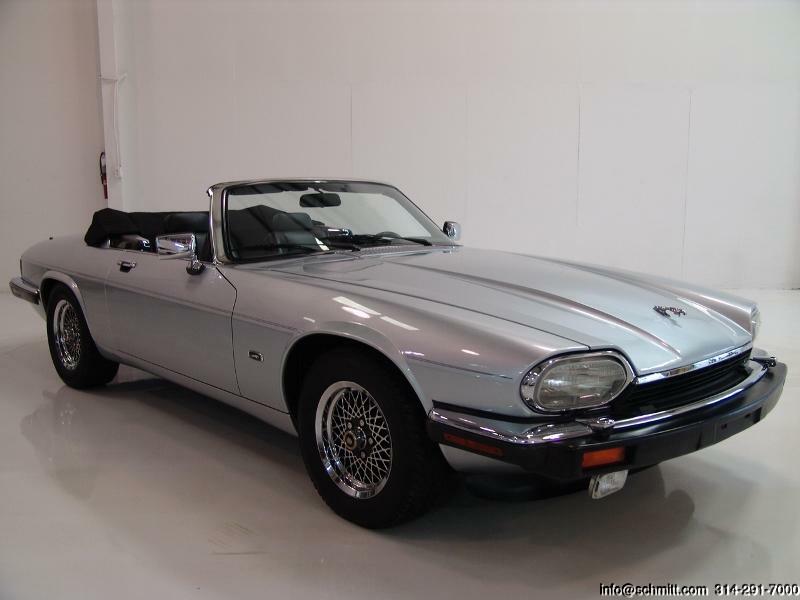 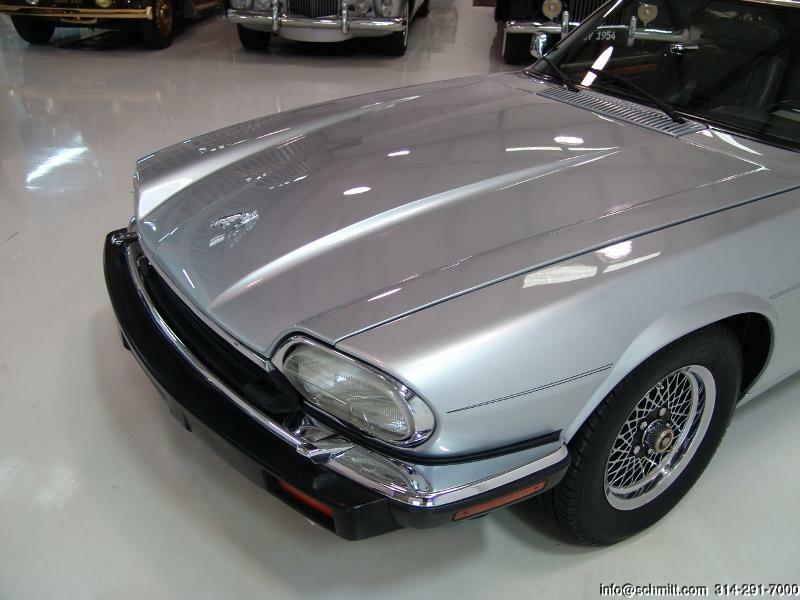 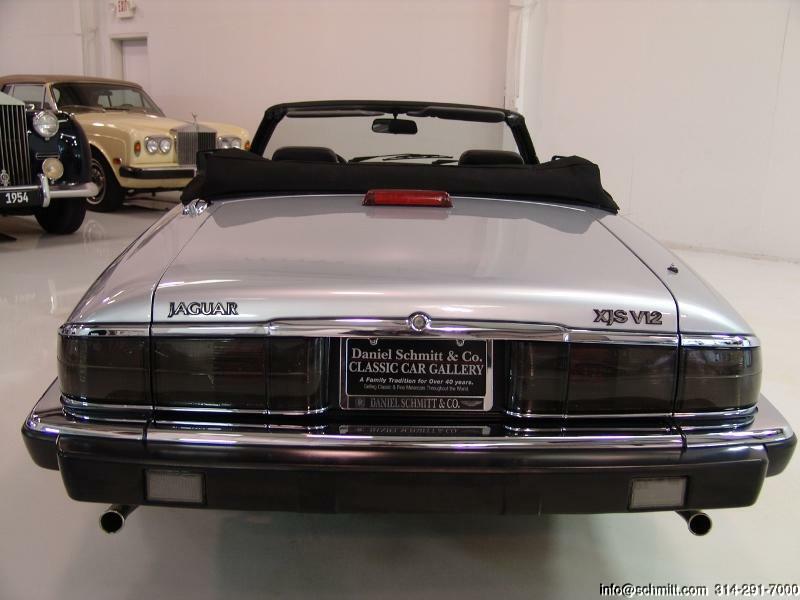 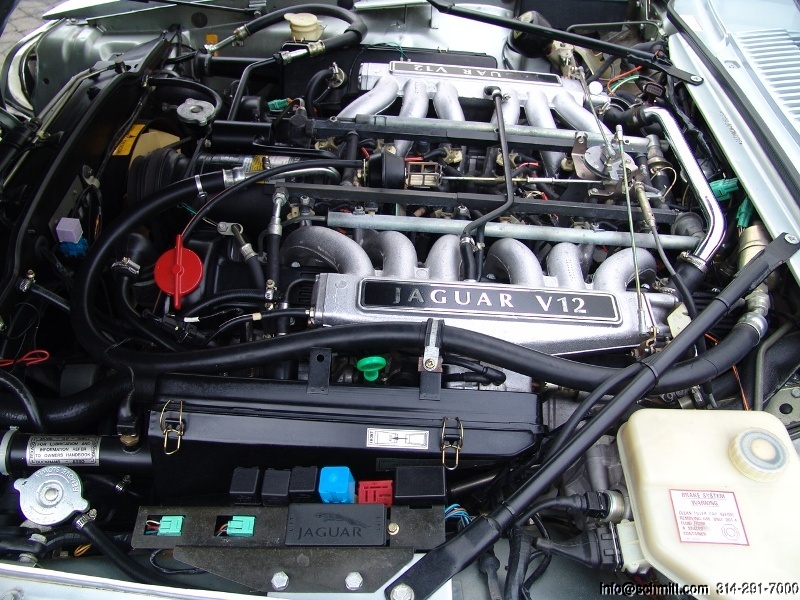 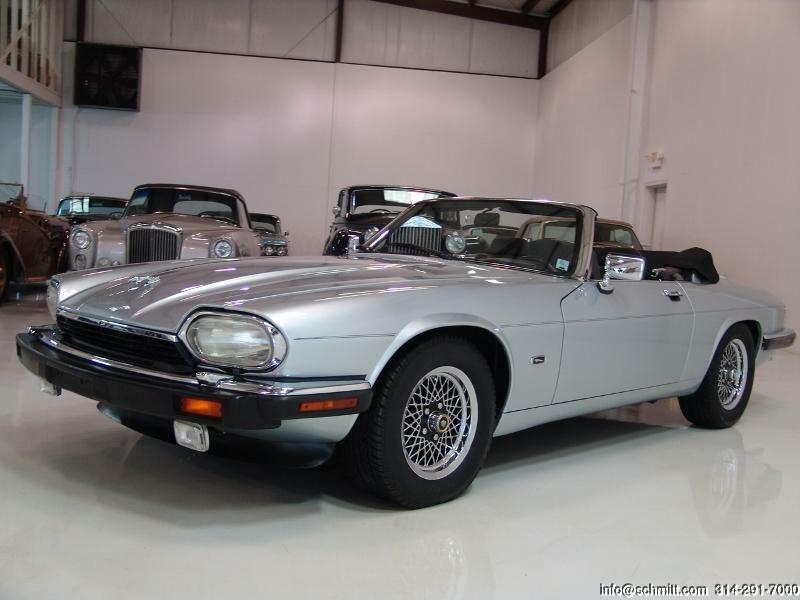 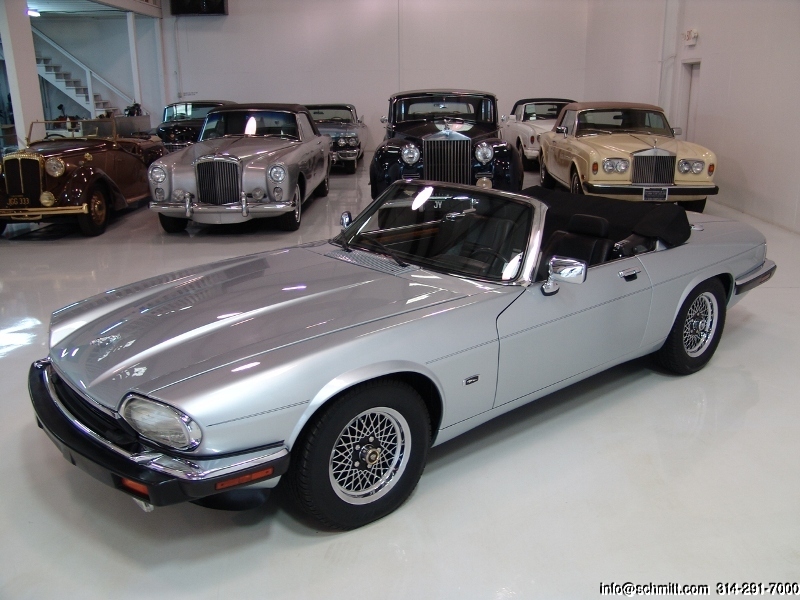 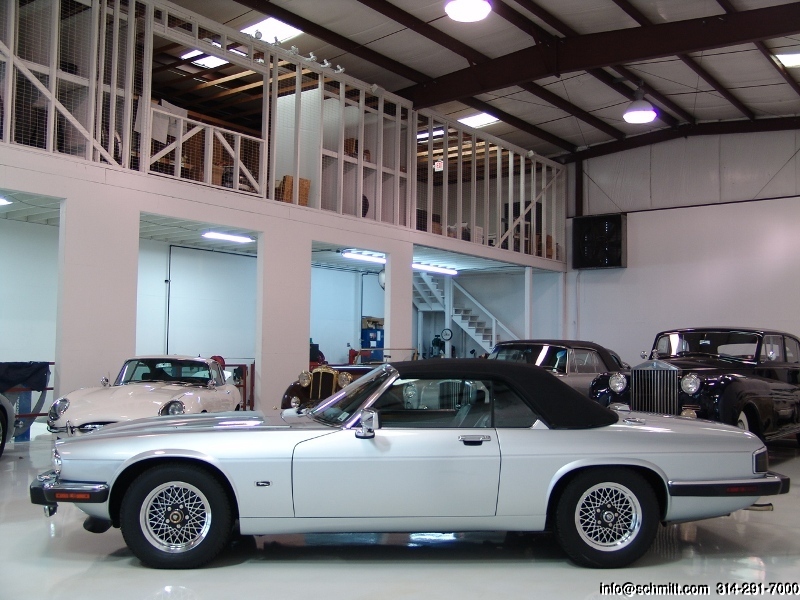 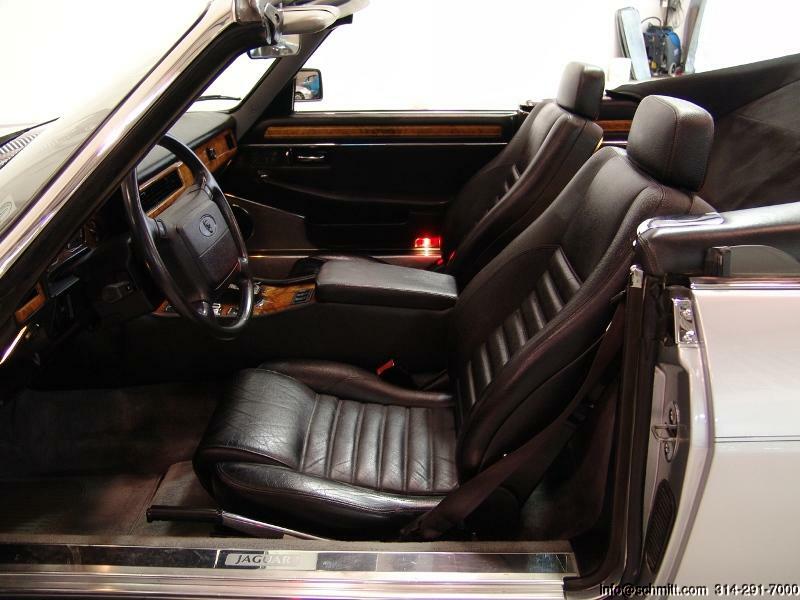 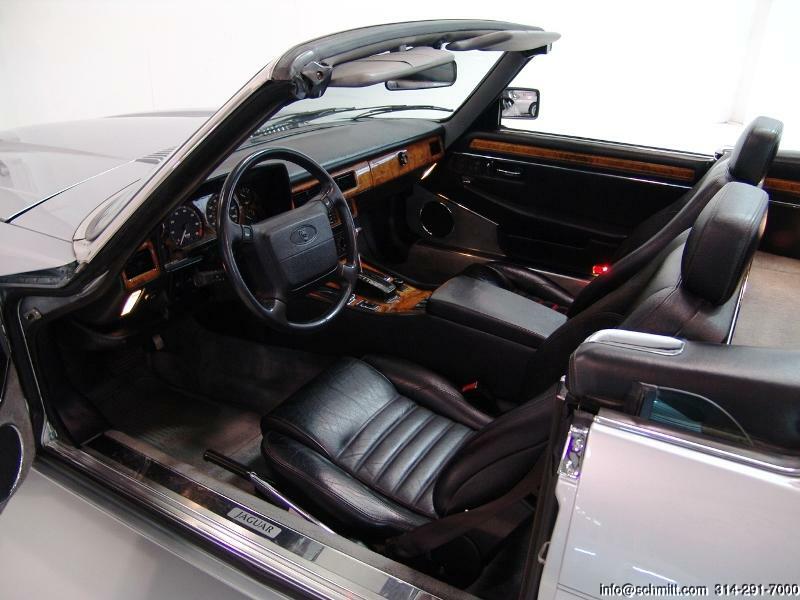 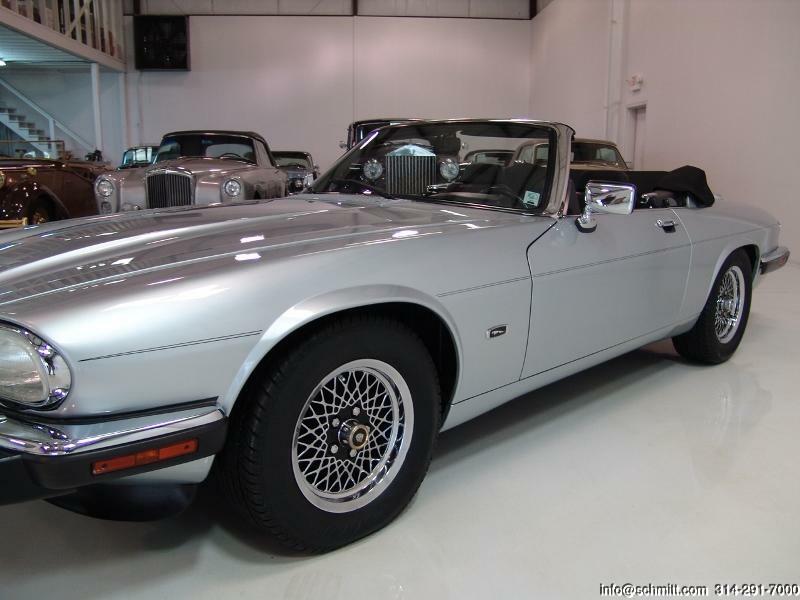 1992 JAGUAR XJS V12 CONVERTIBLE – Daniel Schmitt & Co. 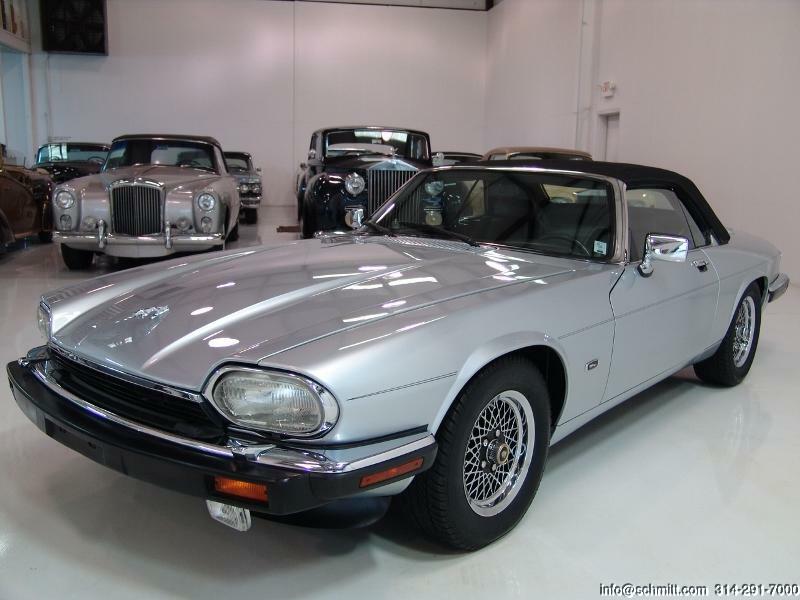 Finished in classic and desired Silver Frost with impeccably kept Black leather interior with matching power convertible top. 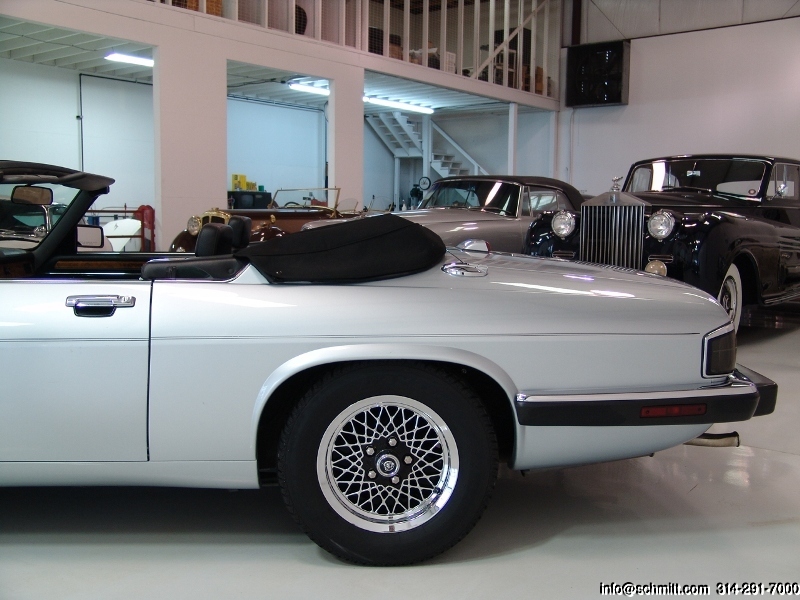 This exquisite motorcar comes fitted with nearly every available option, including: chrome wheels, power steering, power brakes, power seat package, heated seat package, climate control air conditioning, and much, much more! 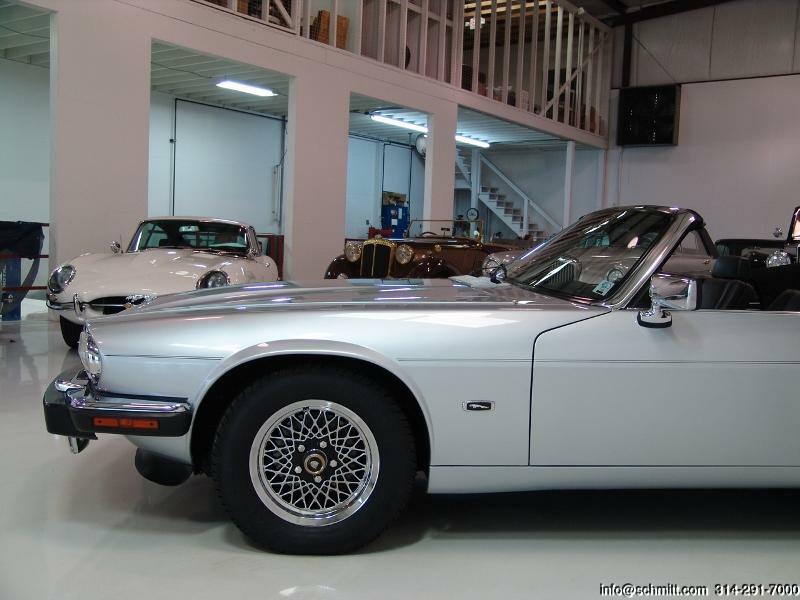 We are proud to offer this magnificent example of one of Jaguars greatest creations. 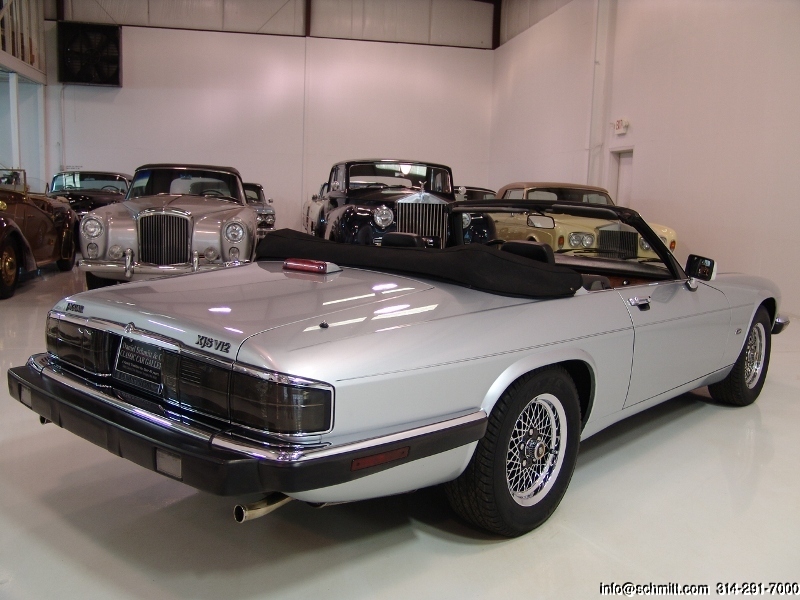 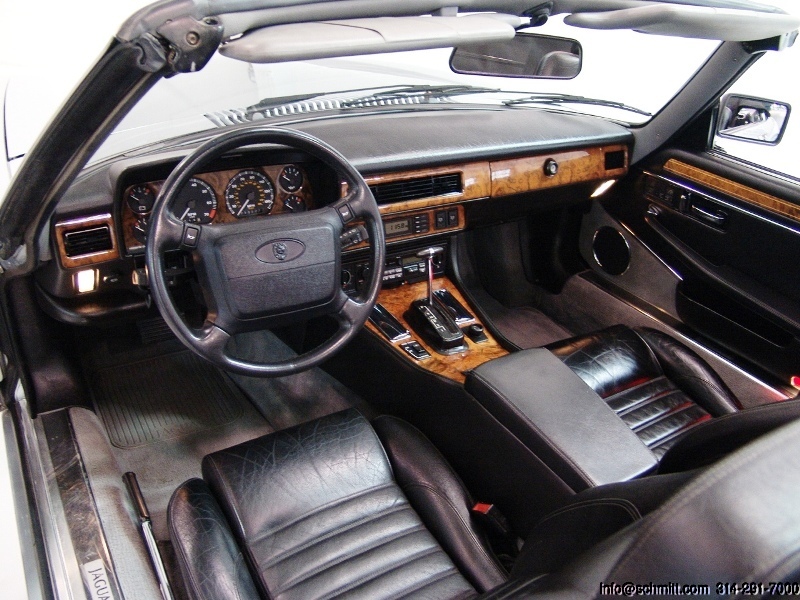 I personally believe the investment potential of the last of the V12 convertibles will grow beyond your imagination. 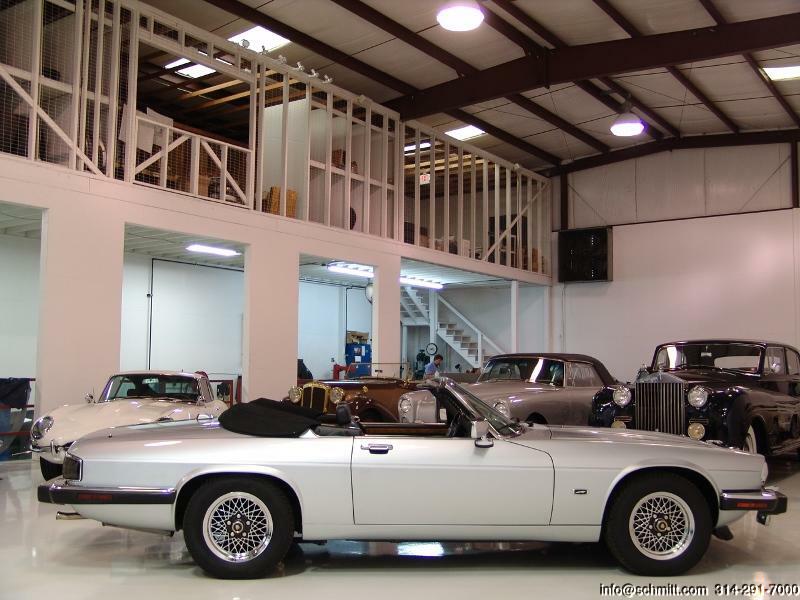 This is an amazing investment opportunity for the most astute collector, investor, or enthusiast who demands the best. 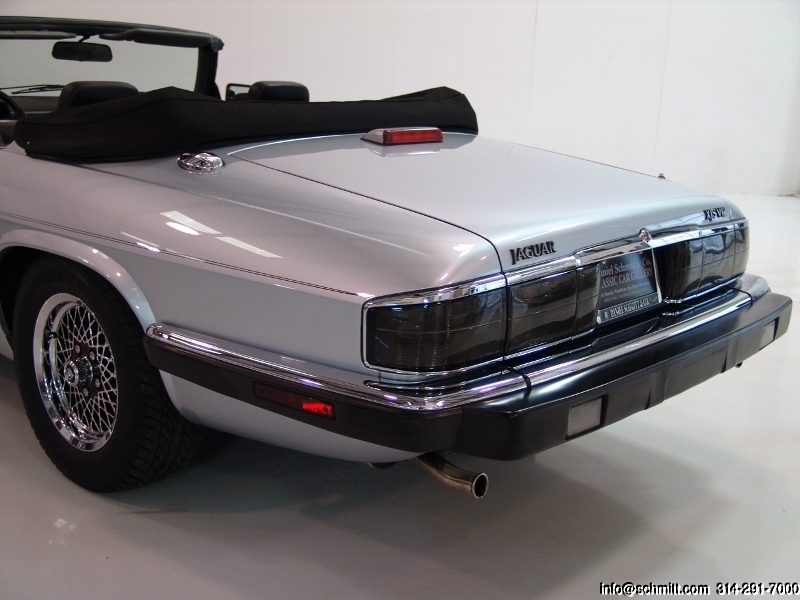 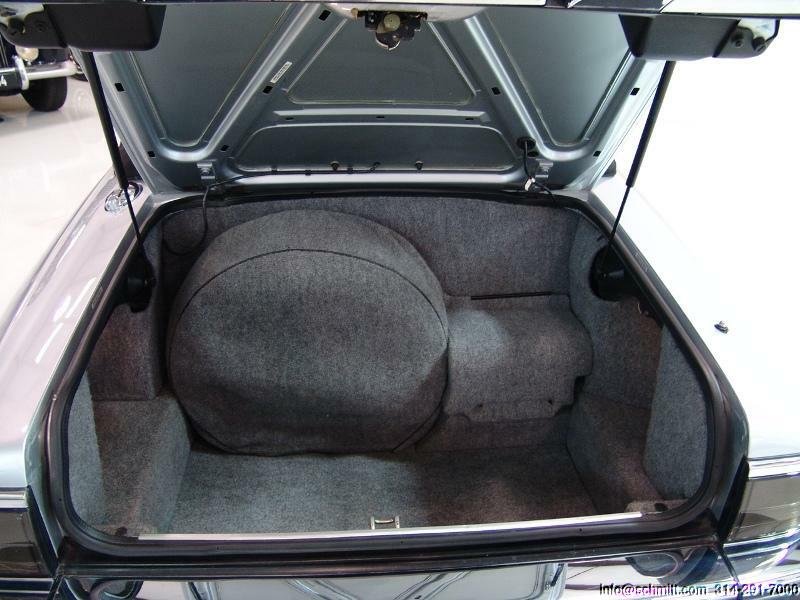 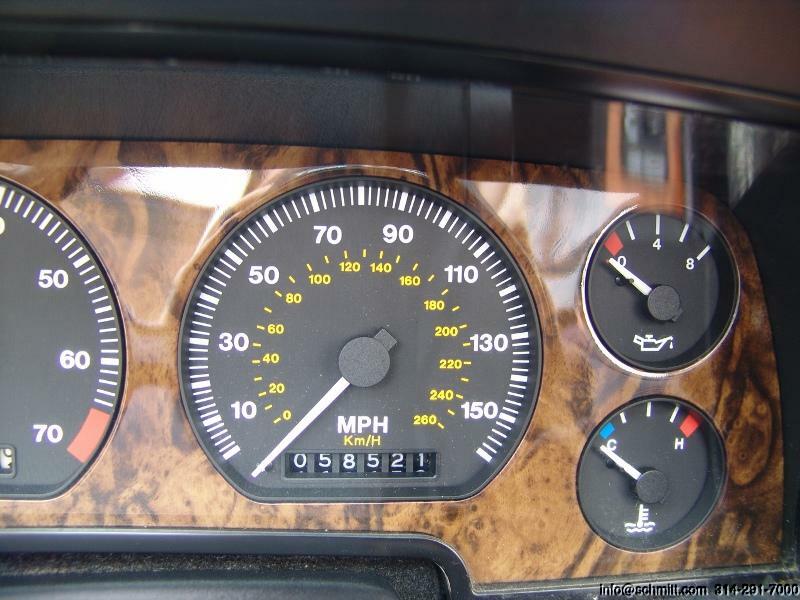 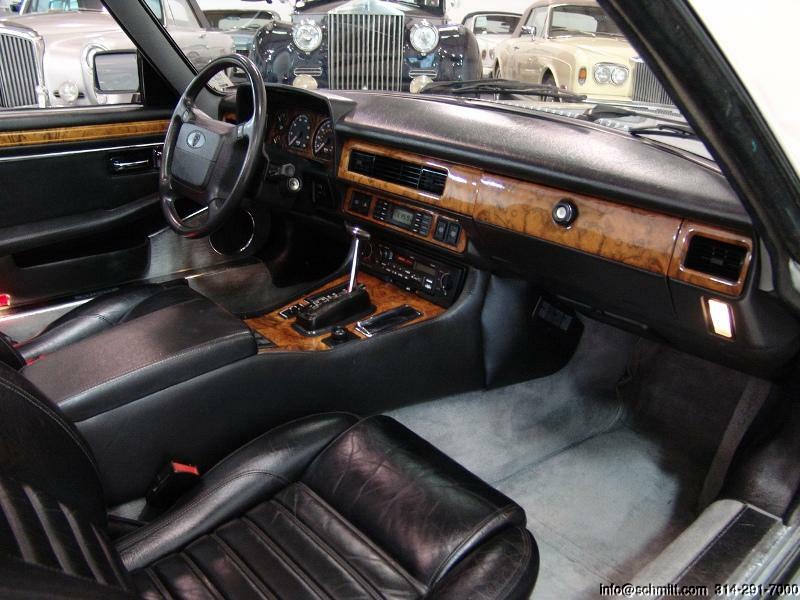 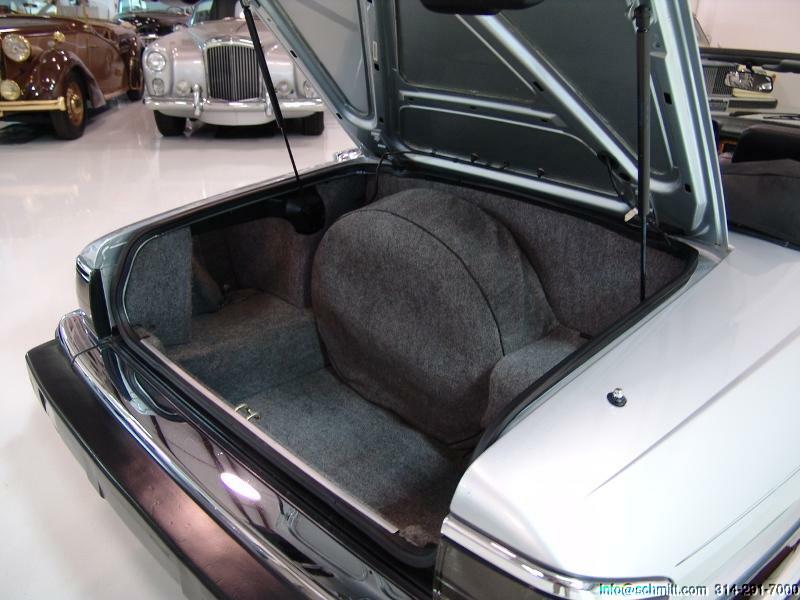 Bid with confidenceyou will not be disappointed in this truly wonderful motorcar!